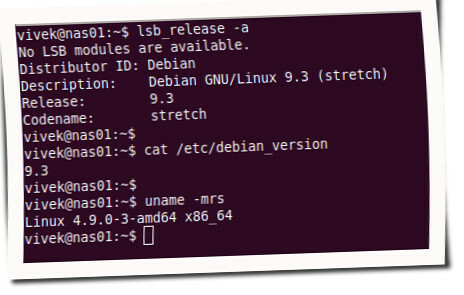 The Debian project has announced an updated version of Debian 9 (codename “stretch”) and Debian 8 (codename “jessie”). One can get new updates merely running the apt command/apt-get command. Fedora Linux version 27.0 has been released ( jump to download ) after many months of constant development and available for download in various media format. Fedora 27 is a free and open source operating system includes various new features such as GNOME 3.26, LibreOffice 5.4, glibc version 2.26, Node.js 8.x, Ruby on Rails 5.1, Golang 1.9 and more. Purism is well known for Linux based laptop with Coreboot. Now they started a crowdfunding campaign today for its smartphone called Purism Librem 5. What is so special about this phone? It is 100% powered by GNU/Linux. You can run any Linux distro on it. The phone provides high security and privacy features, i.e., it does not track you. This seems like an excellent device. One that I would certainly purchase or recommend to a privacy-conscious person. Fedora Linux version 26.0 has been released ( jump to download ) after many months of constant development and available for download in various media format. Fedora 26 is a free and open source operating system includes various new features such as GCC 7, Golang 1.8, Python 3.6, DNF 2.0, OpenSSL 1.1.0 and more. Fedora 26 runs on both ARM servers and desktop boards too. 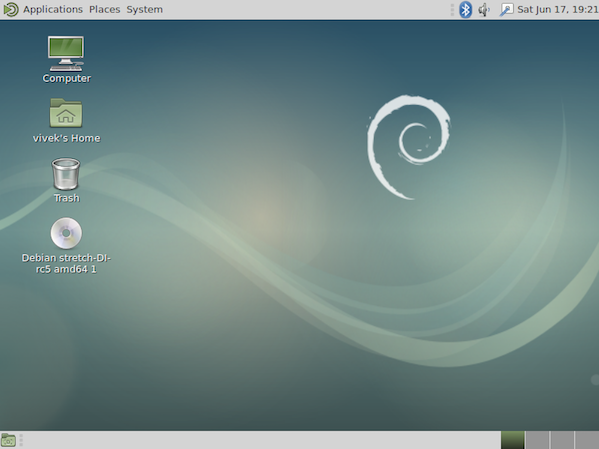 Debian GNU/Linux version 9.0 stretch has been released ( jump to download ) after many months of constant development and available for download in various media format. 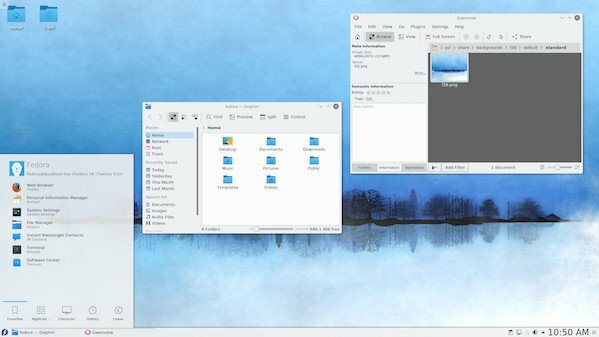 Debian 9.0 is a free operating system includes various new features such as support for mips64el architecture, GNOME 3.22, KDE Plasma 5.8, LXDE, LXQt 0.11, MATE 1.16, Xfce 4.12, Linux kernel 4.9 and more. Debian 9 is dedicated to the project’s founder Ian Murdock, who passed away on 28 December 2015. Alpine Linux version 3.6 has been released. Alpine Linux is built around musl libc and busybox. This makes it smaller and more resource efficient than traditional GNU/Linux distributions. A container requires no more than 8 MB, and a minimal installation to disk requires around 130 MB of storage. 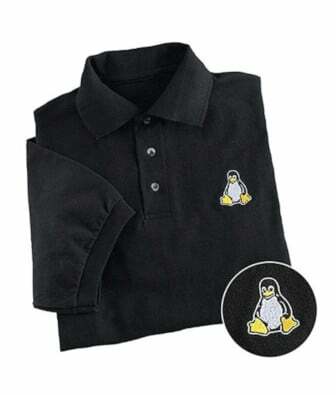 Not only do you get a fully-fledged Linux environment but a large selection of packages from the repository. Alpine Linux was designed with security in mind. The kernel is patched with an unofficial port of grsecurity/PaX, and all userland binaries are compiled as Position Independent Executables (PIE) with stack smashing protection. These proactive security features prevent exploitation of entire classes of zero-day and other vulnerabilities. Do you find my tutorials and nixcraft ( https://www.cyberciti.biz/ ) site useful? Please consider supporting it especially if you use ad-blocker. It is hard to keep the site running when so many people block ads. nixCraft is a single man indie operation and online since 2002. I had started this site for sharing my knowledge and documenting my experience as a sysadmin. Over last 15 years site grown a lot. I was able to fund nixCraft for a while with my job and savings. I have written about Linux, Unix, FreeBSD, OpenBSD, Sysadmin and FOSS-related tutorials for many years. I have written over 5100+ tutorials and long blog posts. Apart from posts, I regularly reply tech support emails and moderate comments here. nixCraft has become a 40+ hour/week job for me. I want to nixCraft to grown more for a long time. It is time to see if it is possible to be a self-employed writer in the open source and Linux. By supporting me, you are going to keep the www.cyberciti.biz website alive. I am sure most *nix sysadmins or Linux user were helped at least once or many times by my nixCraft (https://www.cyberciti.biz). I needs your support, too. Thanks for any help you can offer if you decide to, and thanks for being a reader! Finally, some good news for Apple fans who crashed System76 website a few days back. Apple makes a good laptop. 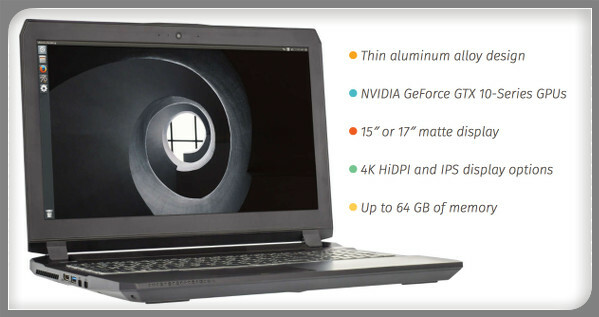 However, they lack the option to add additional RAM or ports or graphics card. The new System76 Oryx laptop has a 4K HiDPI display. If you are a sysadmin, DevOps, or developer, give it a try to System76.